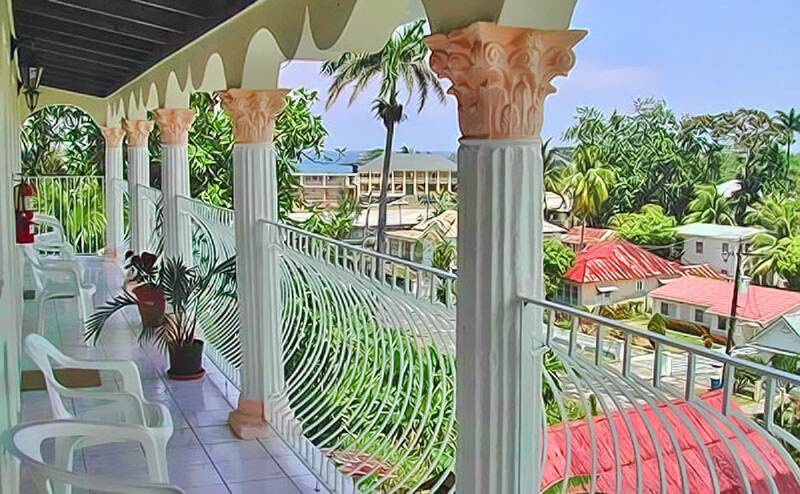 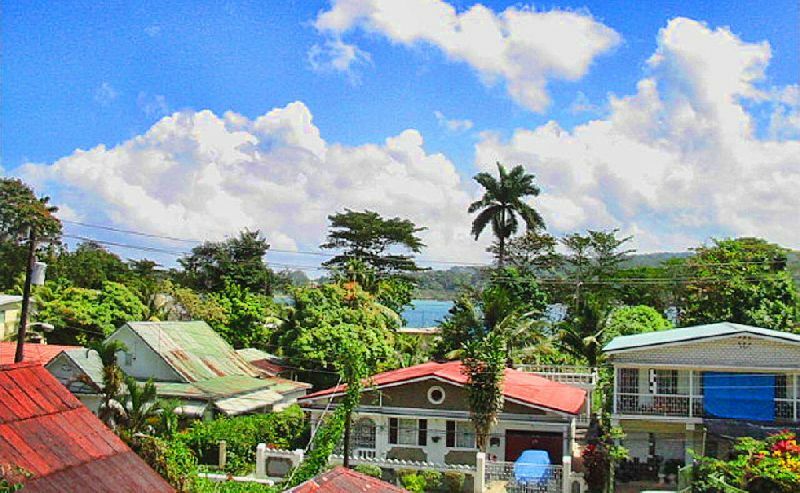 Ocean Crest Guest House is located in Port Antonio, Portland, on Titchfield Hill, overlooking Navy Island with a panoramic view of the ocean. 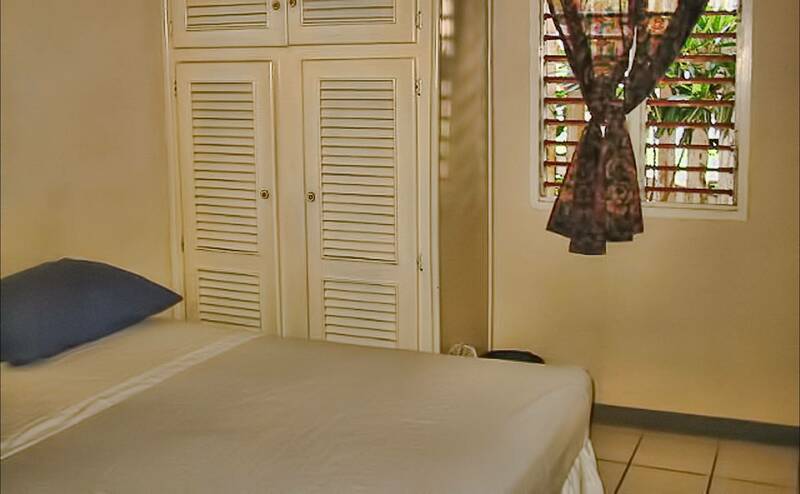 It is in a quiet and green area, centrally located, just a couple of minutes walking from downtown. 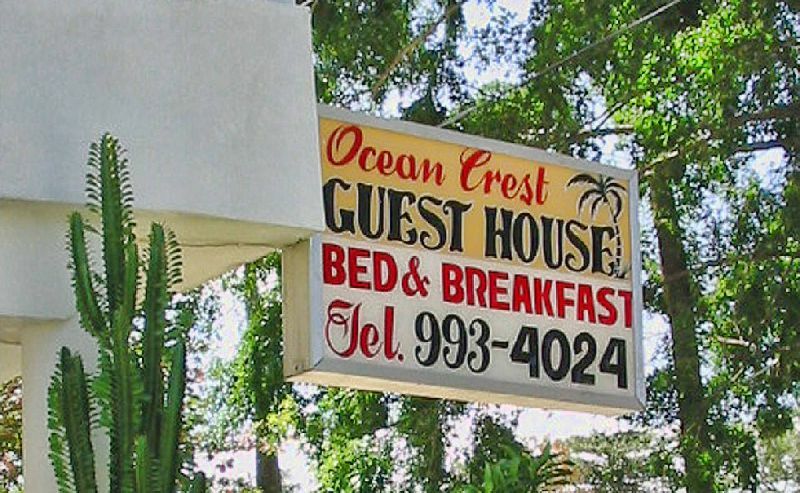 Ocean Crest is near to all the useful conveniences such as ATM machine, banks, supermarkets, craft market, restaurants, night clubs and public transportation. 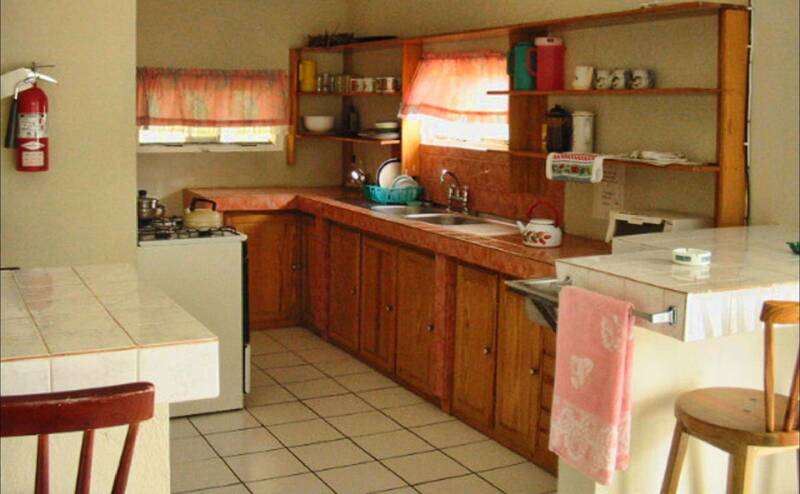 There is a spacious kitchen with stove, refrigerator, pots and utensils which is open to the guests. 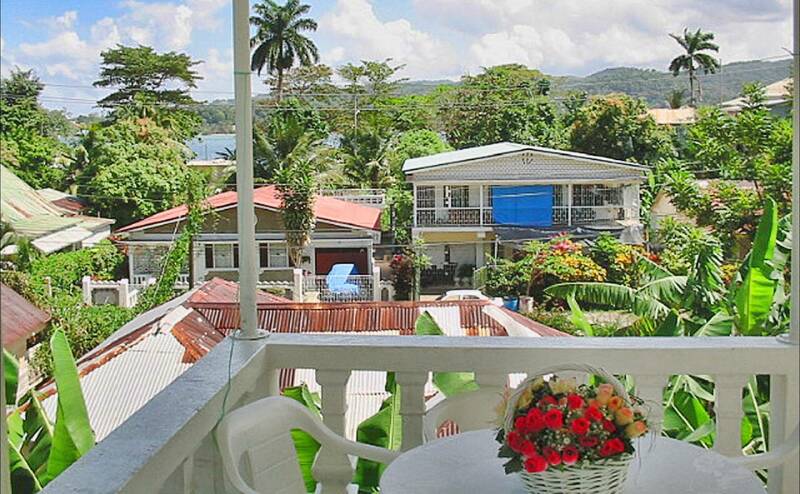 Also a living and dining room and an open porch. 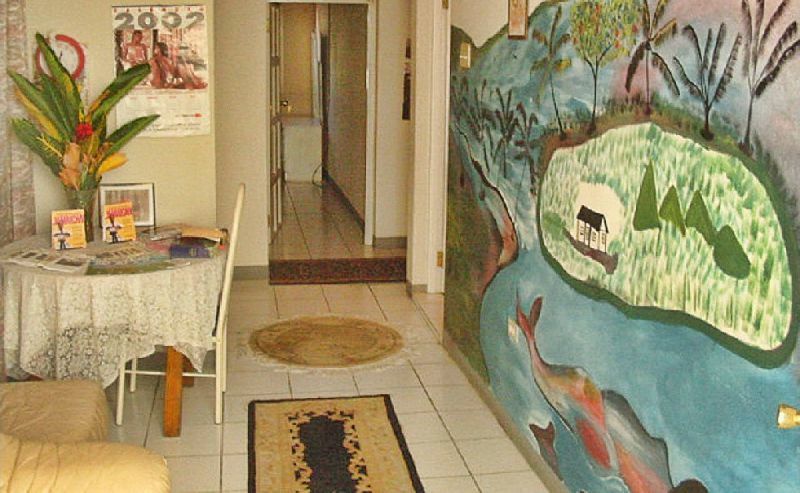 The living room can be used for purpose of small conferences or meetings up to 20 people. 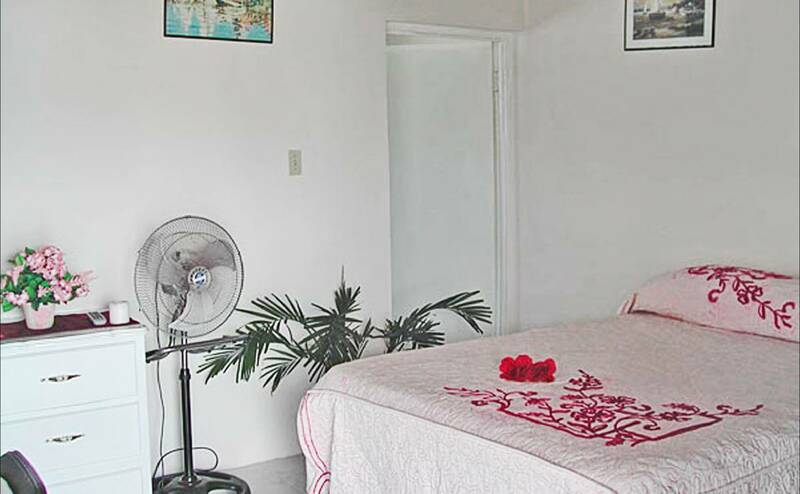 Prices: $45 for the single, $55 for the double and $60 for triple occupancy. We can arrange transfer from and to the airports and tours in the area with our jeep.